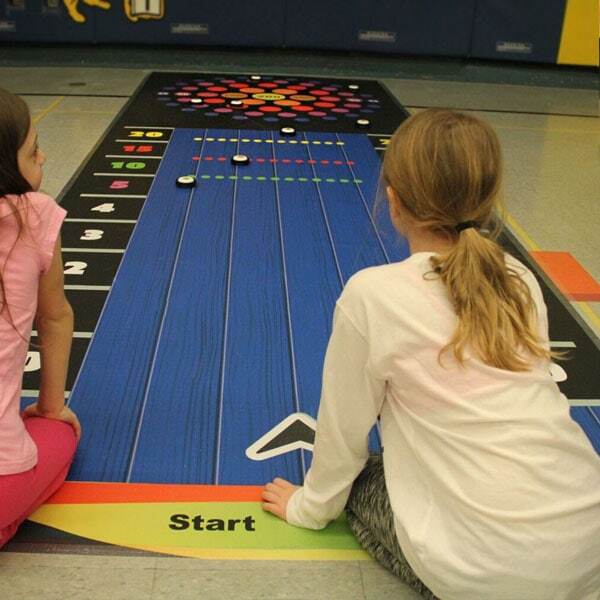 Mental math strategies: Take turns sliding pucks down the game board and earn points by landing on coloured circles. Opponent’s’ pucks may be knocked off the board! Keep sliding to reach your goal! Kids love physical activity math games! 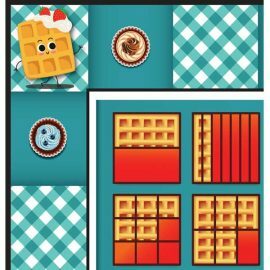 This versatile mat can be used in numerous ways to allow for hours of educational learning throughout the whole school year. 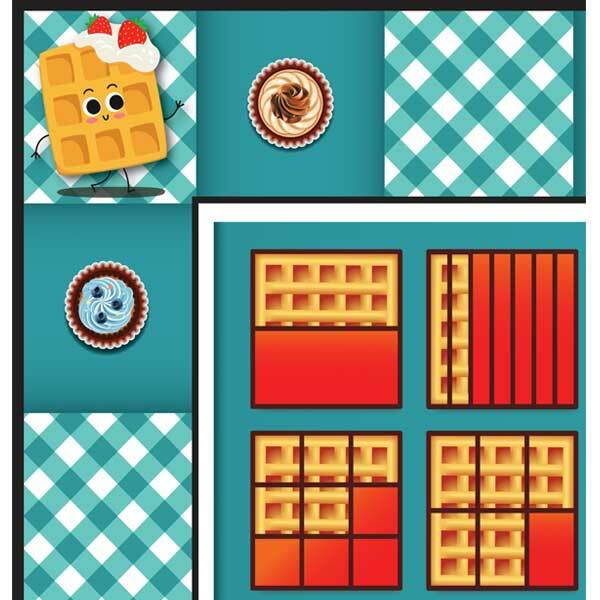 Students will love playing Slide SUM-IT – mental math strategies while learning at the same time. 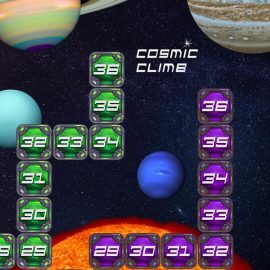 This game can be used for any concept/skill that needs practice or reinforcement. Just roll it out and play inside or outdoors and watch kids (and adults) play for endless hours. 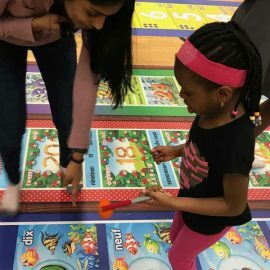 This mat is waterproof durable and we use it with thousands of kids regularly to teach cooperative play, logic and math addition! Game instructions included. Any shiny flat objects can be used to slide up the mat to land on numbers. You can also use candy, coins, pebbles or bean bags. 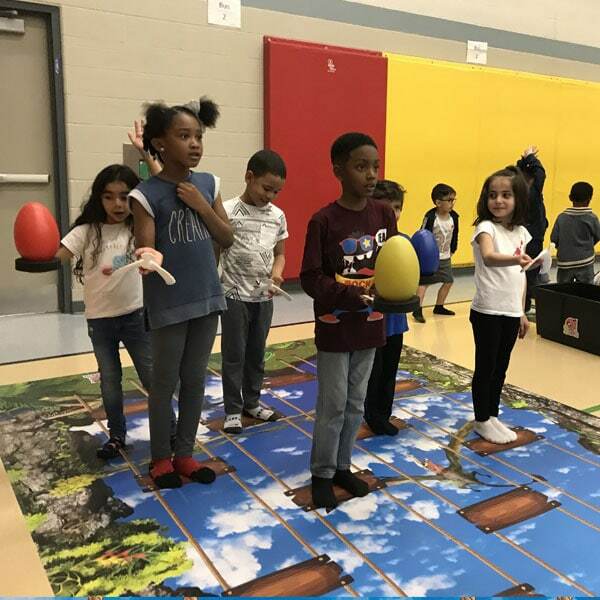 Divide the students into two teams. Teams take turns sliding their pucks across the mat to land on numbers. Pucks can knock their opposing teams out. Once each team has completed their turn, scores can be added. Continue adding totals until 1000 is reached. 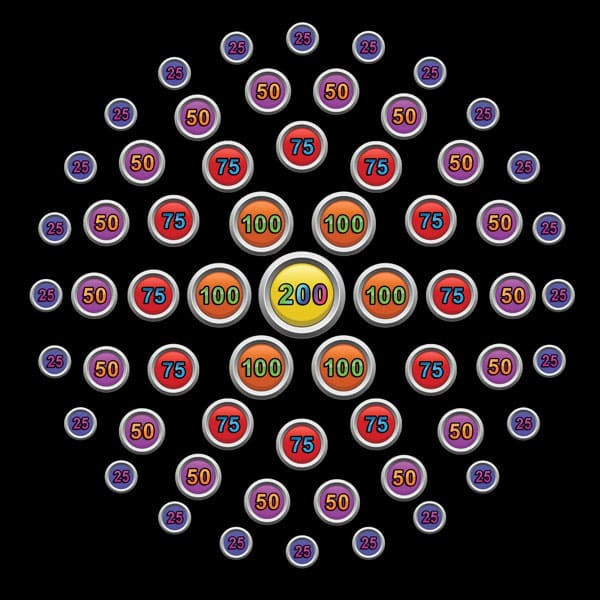 Each team begins with 1000 and subtracts each time they land on a number. First team to reach 0 wins. Place 2-3 objects on the mat (marker, large die, toy figure). If the puck hits the object, their score is doubled. to be the first student to reach 500. If a student spinsWIPEOUT, they must go back to 0. The first student slides the puck and lands on a number. Next, they spin the spinner and follow the directions to add, subtract, or double their number. 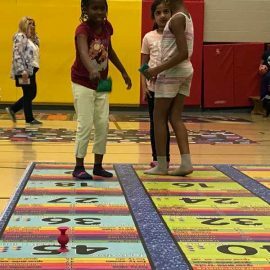 If they spin WIPEOUT their score goes back to 0.Continue until each student has one turn. Repeat. Index cards with questions appropriate to grade level and strand. Answers should be available. Divide teams into two teams. Place questions face down. 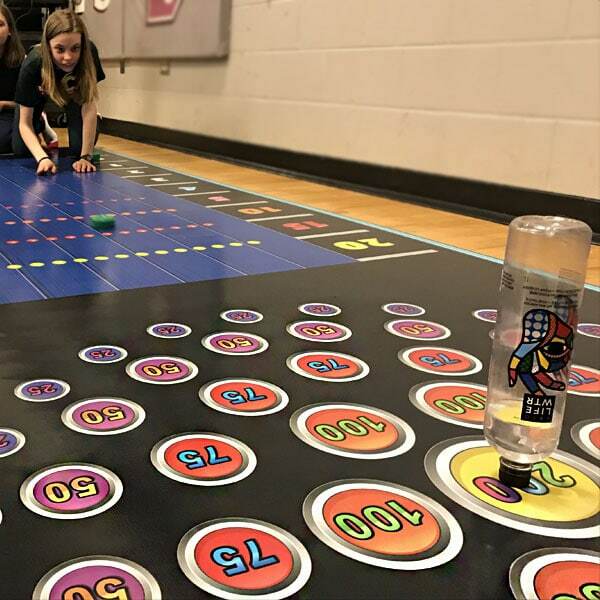 The first team turns over a question and if they correctly answer it, they place a marker on any game space. Teams take turns answering questions and placing makers until they have three in a row. Alternative: Decide what will determine to win. For example, landing on three red squares or three different coloured squares but not red etc. 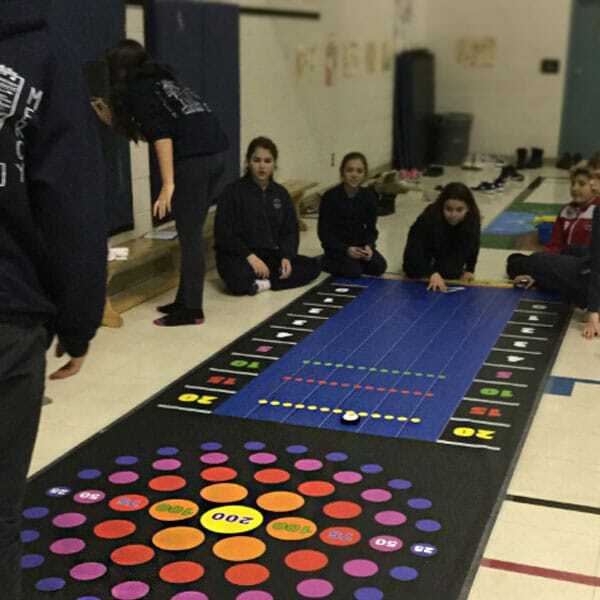 Teams answer questions correctly to slide pucks on the game board. 20-30 Index cards with even and odd numbers. Answers should be available for verifying correct answers. Goal: to be the team with the most pucks/bean bags on the circles on the game board. Procedure: Divide the students into two teams. Team 1 turns over an index card and decides if it is even or odd. If they answer correctly they can slide a puck into the circles on the game board. Teams take turns until all of the cards are answered correctly. Teams count their pucks. 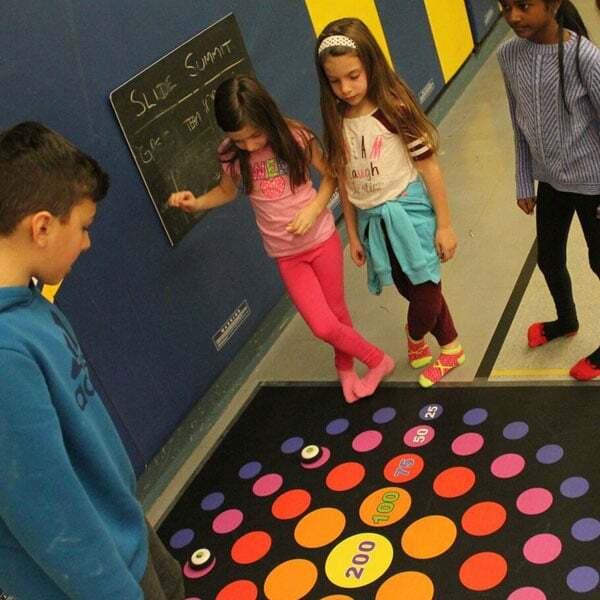 Slide-SUM-IT-mat from Jump2Math on Vimeo.